... Three Phantom F-4B’s from VF-151 on an early morning mission over North Vietnam. NF 213 is piloted by John Chesire, with RIO George Healey in the rear. Kennedy Space Center technicians have uncovered even more cracks on Discovery's external tank, NASA disclosed earlier today. The cracks leave the planned Thursday, February 3, 2011 lift-off date uncertain. Airplanes of the Eighth - Air & Space Where to see B-17s and Mustangs for yourself. On Dec. 31, 1948, Allied aircraft logged the 100,000th flight of the Berlin airlift. 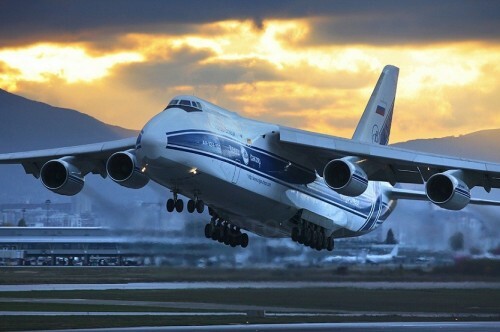 The airlift began after World War II when Germany was occupied territory and Berlin was surrounded by the Soviet zone. The city itself was divided into four sectors controlled by Britain, France, the United States, and the Soviet Union. Bob Hoover is a pilot who served in World War II, later becoming involved in aerobatics. He is credited for flying next to Chuck Yeager, who was flying the Bell X1 on the mission to break the sound barrier. This video here is very famous and widely distributed. As our fourth issue hits the streets, I find this wonderful project on a serious roll. Readership is exploding, interest is high, and great content is coming in all over the place. "High Flight" has become an aviator's anthem, and an epitaph. 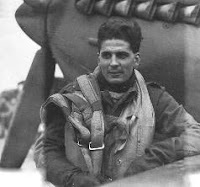 Its author, Pilot Officer John Gillespie Magee Jr., was an American serving with the Royal Canadian Air Force during the Battle of Britain in 1941, when he reached out "and touched the face of God." 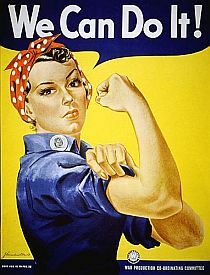 Her face became the symbol of women's empowerment, and her death is the end of an era. It's been dragged, dropped, soaked, and forced to hover, shudder and flutter. VERY interesting video on the new Boeing 747 Freighter. Every staff member at Fantasy of Flight received a year-end "Health Bonus" as a farewell to 2010 and a commitment to wellness and prosperity in the year ahead. All of us challenge you--our extended family of Fantasy of Flight fans--to join us in adopting "a healthier lifestyle going into the New Year," as the boss blazes the trail by dropping 30-plus pounds and 12% body fat. Not to mention lowering blood pressure and increasing vitality. Kermit Weeks demonstrates StayHealthy kiosk in Fantasy of Flight breakroom. However, we do have a secret weapon sitting in our break room, a StayHealthy kiosk that assesses our health levels and tracks our progress toward personal health goals. And it works! Soon the kiosk will move out to the lobby for everyone to use. And if a little inspiration is all you need, check out Kermit's story on his blog! Devoted followers of the paranormal: if you couldn't attend the sold-out investigations last October, grab your EMF detector and get ready for the winter season of nightFlight. And if you did attend, you may just want to return! Phase 2 of our popular paranormal investigations continues as we dig deeper into the mysterious female spirit "M" in the Officers Club; the new approach in the Carrier Deck with the cluster of Naval carrier-based aircraft; the expansion of the investigation into new areas, especially the Restoration Shop; and the EVP experience within the PBY Catalina. Reservations are now open for the Jan. 29, Feb. 26, and March 5 nightFlight investigations. Click here to register or to learn more! 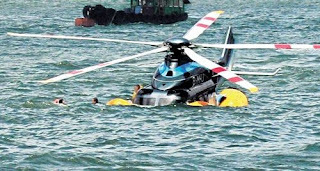 The recent 2010 International Seaplane Fly In program featured a fun reflection on water-based airplanes penned by Fantasy of Flight founder and owner Kermit Weeks. In the article, he tells terrific stories about seaplane adventure while highlighting excellent examples of amphibious aircraft and flying boats within the collection, including the mammoth Short Sunderland, the adventurous Sikorsky S-39, and the glorious Grumman Duck. To read the article in its entirety, click here. 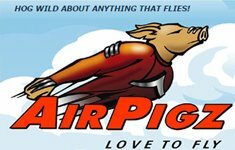 In celebration of Black History Month and in salute to the legendary heroism of the Tuskegee Airmen, Fantasy of Flight is offering grade 4-12 students an opportunity to reflect on important values and win cash prizes. The story of these courageous American heroes represents the core values of Leadership, Excellence, Advocacy, and Determination--which provide an outstanding platform for learning. Click here to learn more about the essay contest and to download an entry form. 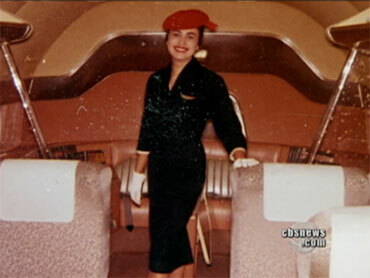 The winning students will be celebrated at the Legends & Legacies symposium program "They Dared to Fly" in February. Many thanks for all the great support of Fantasy of Flight friends who helped bring smiles to a bunch of youngsters during the holidays. Clearly, visitiors were motivated by more than the discount to lend a hand. In addition to six bicycles (!!! ), plenty of dollies, cars, and other cool toys brightened the holidays for some needy kids. ALBUQUERQUE, N.M. — It’s been more than 66 years since Robert Giles saved the life of a fellow soldier during World War II, and now he’s being honored with the Distinguished Flying Cross. 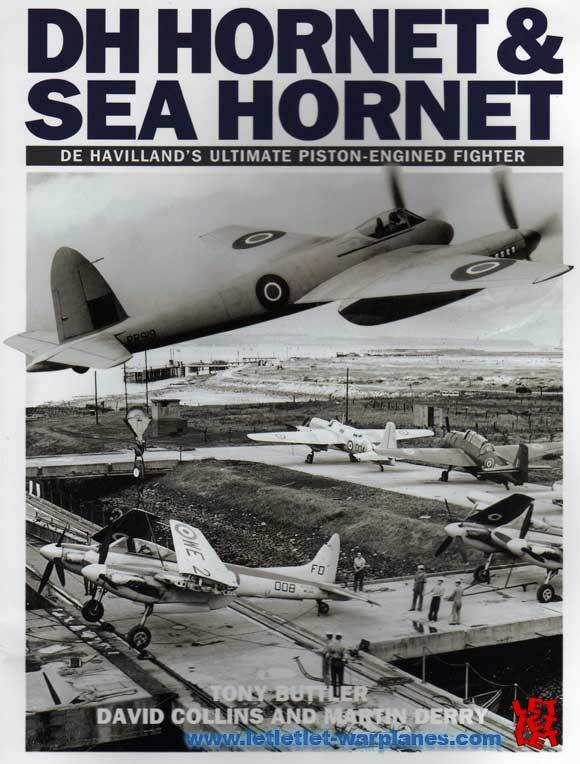 The Fighter Factory’s de Havilland Mosquito FB Mk 26 aircraft is being rebuilt in New Zealand by Avspecs Limited, a vintage aircraft restoration facility. 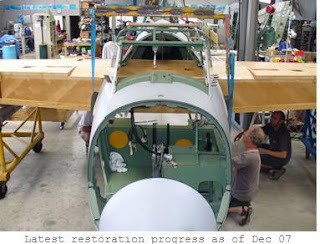 The difficult mould and bulkhead woodwork is being done by Mosquito Aircraft Restoration. An old RAF reconnaissance plane is being rebuilt on the site of a former top security jail in Northern Ireland where it was once called in to help check for IRA escape tunnels. Volunteers from the Ulster Aviation Society are reassembling the aircraft at the former Maze Prison at Long Kesh, near Lisburn, Co Antrim. More photos of the Chinese J-20 stealth fighter are popping up on the internet. 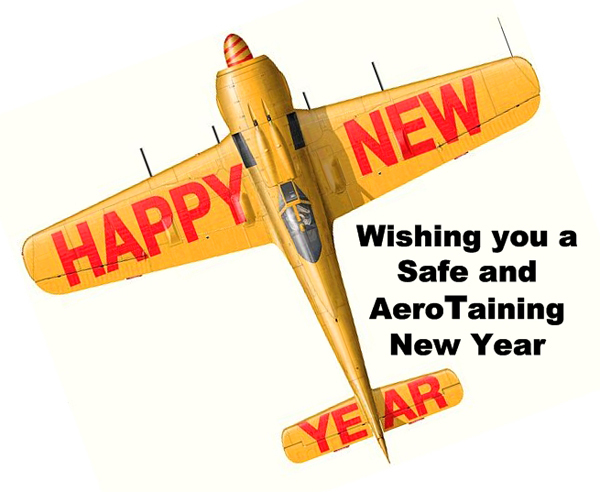 Happy New Year to all from the entire UCAP Gang. EAA AVIATION CENTER, OSHKOSH, Wis. — (Dec. 29, 2010) — Aircraft that played a key role in one of the greatest military and industrial achievements during World War II will be showcased at EAA AirVenture 2011 thanks to the support of Vintage Wings of Canada. 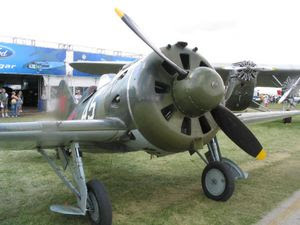 The 59th annual edition of “The World’s Greatest Aviation Celebration” will be held July 25-31 at Wittman Regional Airport in Oshkosh. Vintage Wings of Canada, an aviation museum based in Quebec that acquires, restores, maintains and flies classic aircraft significant to the early history of powered flight, will bring four aircraft from its Yellow Wings Tour honoring the British Commonwealth Air Training Plan (BCATP) – North American Harvard IV, Fleet Finch II, Fairchild Cornell MK II, and de Havilland Tiger Moth, all painted in the distinctive yellow scheme for training aircraft. 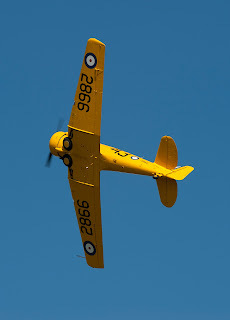 Additionally, Fairey Swordfish Mk III and Westland Lysander IIIA will also appear courtesy of Vintage Wings of Canada. BCATP was a massive exercise in planning, construction and community involvement that trained hundreds of thousands of airmen from Canada, the British Commonwealth and the United States between 1939 and 1945. 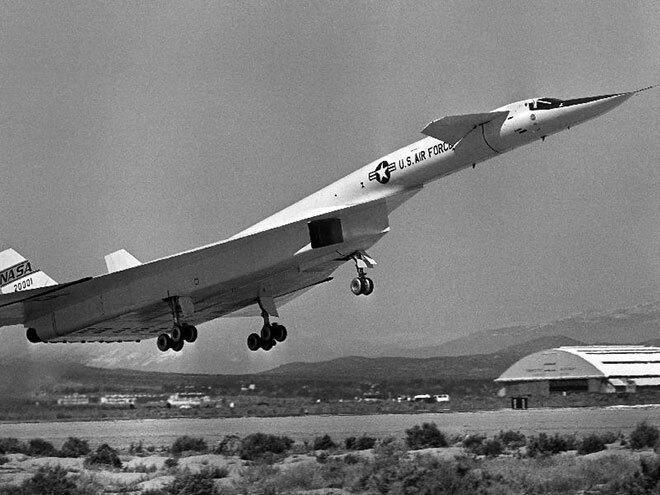 It remains the single largest aviation training program in history and was responsible for training nearly half the pilots, navigators, bombardiers, air gunners, wireless operators and flight engineers who served in their respective air forces. “It’s quite an honor for Vintage Wings to bring the stories of the BCATP to Canadians and Americans as we commemorate an extraordinary period in both our nation’s rich aviation history,” said Rob Fleck, President of Vintage Wings of Canada. “BCATP was a massive wartime undertaking that brought great importance to the free world that inspired U.S. President Franklin D. Roosevelt to refer Canada as the Aerodrome of Democracy. EAA will be hosting a free webinar on the history of the British Commonwealth Aircraft Training Plan on Monday, Feb. 7 at 7 p.m. CST. For more information and to register, visit https://www2.gotomeeting.com/register/338907347. The Fairey Swordfish MK III biplane was considered one of the finest naval aircraft of World War II and was the only Allied aircraft in continuous production from before the start of hostilities through the end of the war. The Westland Lysander IIIA equipped six RAF squadrons in France for artillery spotting, reconnaissance, and other communications tasks during the first year of the war, and went on to become a significant multi-role aircraft after the fall of France. Owners of Canadian WWII training aircraft are invited to participate in festivities at AirVenture 2011 by contacting Bill Fischer, Warbirds of America executive director, at bfischer@eaa.org. 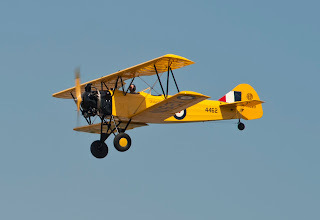 For more information on Vintage Wings of Canada and its Yellow Wings Tour, visit www.vintagewings.ca and www.yellowwings.ca. AirVenture 2011 has been classified a Tier 1 event by the U.S. Navy as it celebrates the Centennial of Naval Aviation throughout next year. 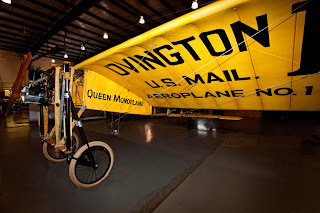 Several top-level attractions will commemorate this notable anniversary as well as 100th anniversary of air mail service. 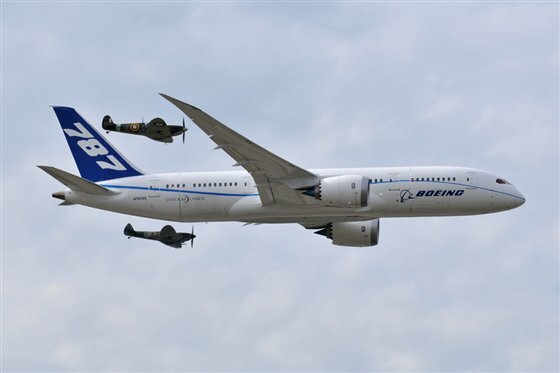 Special themed days planned are “Tribute to Bob Hoover” Day on Tuesday, July 26, Navy Day on Wednesday, July 27, and “Tribute to Burt Rutan” Day on Thursday, July 28. Advance purchase admission tickets and camping for AirVenture 2011 are now available at a discounted rate at www.airventure.org/tickets. 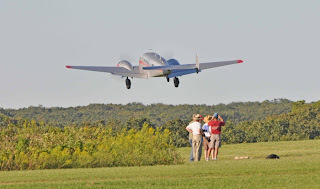 EAA AIRVENTURE OSHKOSH is The World’s Greatest Aviation Celebration and EAA’s yearly membership convention. 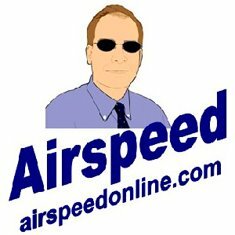 Additional EAA AirVenture information, including advance ticket and camping purchase, is available online at www.airventure.org. 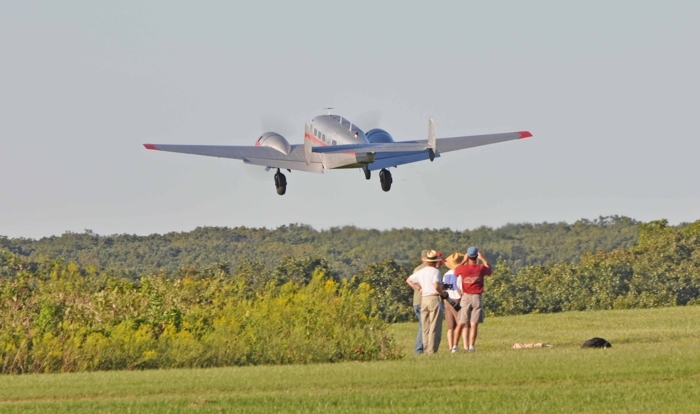 EAA members receive lowest prices on admission rates. For more information on EAA and its programs, call 1-800-JOIN-EAA (1-800-564-6322) or visit www.eaa.org. Immediate news is available at www.twitter.com/EAAupdate. 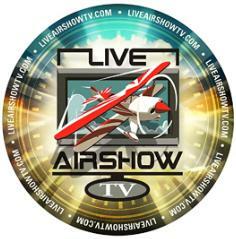 LiveAirShowTV Launches New Fan Website!